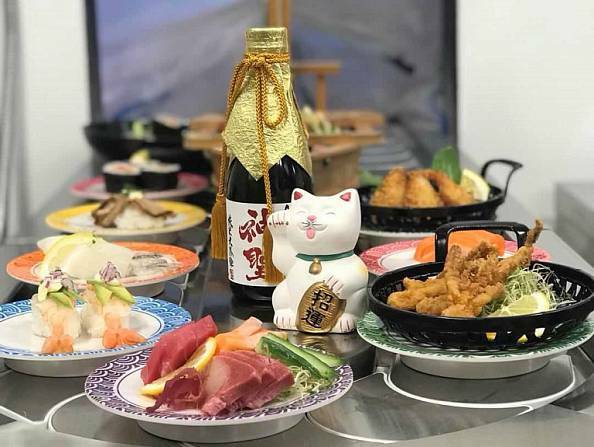 Cookai Japanese Restaurant is now back in the heart of the city! Our restaurant offers customers the chance to enjoy authentic Japanese food in a welcoming environment. With more than 80 items to choose from, the sushi train is great for everyone. And there are many popular Cookai dishes such as soft shell crab, pork belly, Cookai-style sashimi in the menu along with Ramen and curry rice etc. Fully licensed. Open 7 days. Available for functions. Reservations advised.